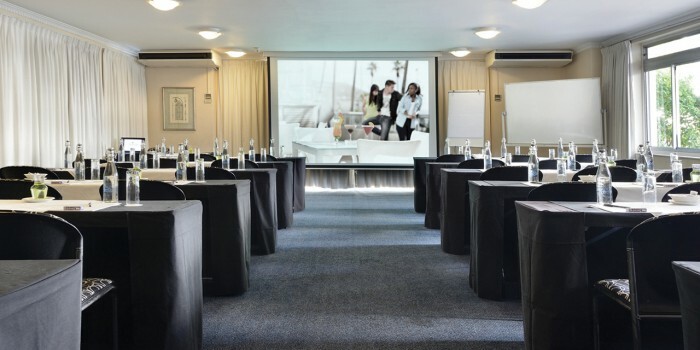 With the need for lighting, cleaning, catering, heating and cooling as well as travelling, holding a meeting or conference contributes significantly to the generation of greenhouse gas emissions. 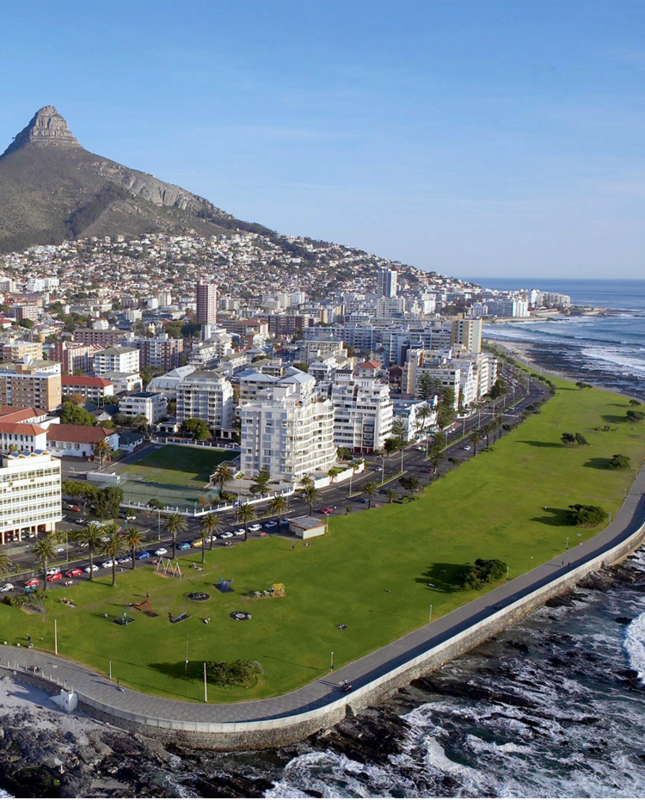 In keeping with our commitment to environmental sustainability we partnered with GreenDreams, to ensure that your conference at the Peninsula Hotel is carbon neutral. 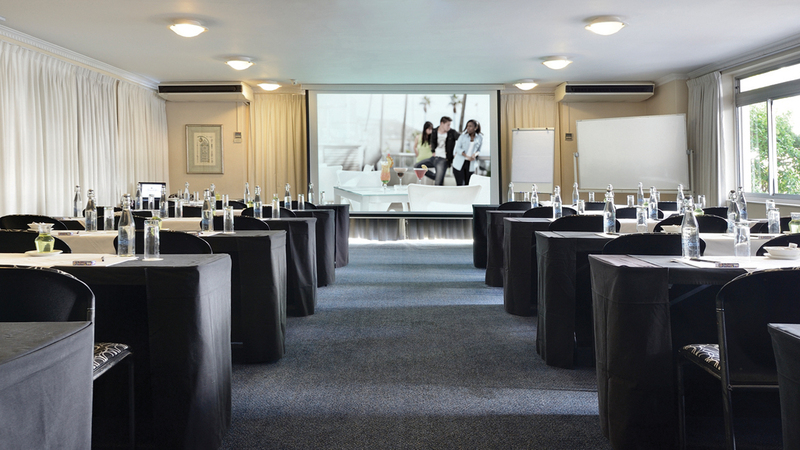 At no additional cost to YOU (our clients), our hotel will offset the carbon emissions generated by the use of our meeting rooms and conference facilities by purchasing and retiring carbon offset credits. In this way your event will end up reducing emissions and enhancing the quality of life for vulnerable communities across South Africa. Peninsula Hotel, along with GreenDreams, is a proud supporter of the Wonderbag carbon project. The Wonderbag project, certified under the Verified Carbon Standard (VCS), provides communities across South Africa the access to greener, safer and more reliable energy to cook their everyday meals. The Wonderbag is a revolutionary, non-electric, heat retention cooker that is changing the planet one stew at a time!